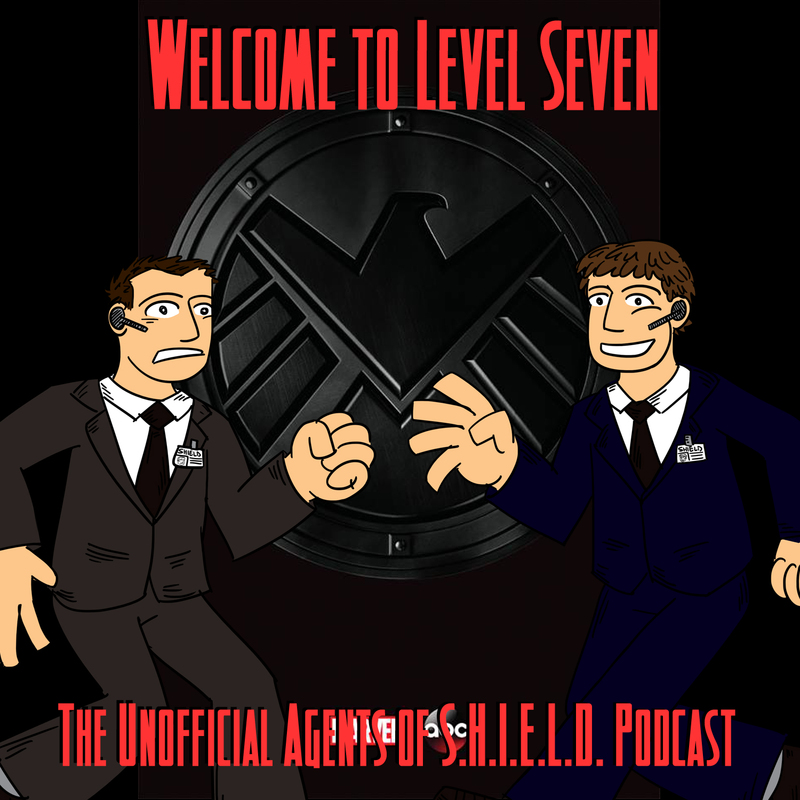 It's the return of Marvel's Agents of S.H.I.E.L.D., “It's a Magical Place”! But is the return of Coulson and co. really magical? * The THOR: THE DARK WORLD Marvel One-Shot is “All Hail the King,” but is the king Loki or The Mandarin? * ABC has a new policy for online viewing. * This team is acting like a team! * Coulson lives, but how and why? * Why is Coulson so important to Fury? We still don't know, but we're not the only person asking the question. So is Agent Hand. * Melinda Mae works the system! Her teammates think she's a jerk for most of the episode, but it gets the needed results! * Ward is getting to be a team player, and calls it “his team”? * FitzSimmons do their part, and part of that is getting grumpy about people invading their space. But they have a disagreement in this episode! * Seems that Po is not the Clairvoyant. So who is? 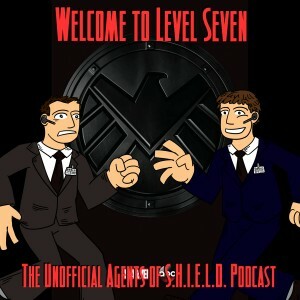 Not a lot this week, but it's still pretty good — and some of it is actually about THIS episode! Who gets the “No Prize” this week? Thank you, listeners. We truly appreciate the way you expand the conversation!